In February 2008, Neil Blumenthal sprang up in the middle of the night with an idea. Little did he know, his idea was going to change the eyewear industry forever. We couldn’t sleep because we thought it was such a good idea! As it turns out, the reason eyeglasses were so expensive is clear. For decades, the eyewear industry was dominated by a company called Luxottica, which, as of 2014, controlled 80% of the major eyewear brands in the world. The result? Monopolistic pricing that artificially inflated the cost of eyewear to the average consumer. Blumenthal and his friends-turned-cofounders hashed out their business idea the following night at a local bar. But classmates were skeptical that anyone would want to buy glasses online. To combat this, they suggested customers try on five pairs of frames at home for free before buying – and everyone agreed that would be their secret to success. Poor planning = instant eCommerce success? Fast-forward two years to 2010 and the Warby Parker seed had begun to sprout. Blumenthal had secured an article in GQ Magazine to tell the business’ story, but there was one issue: they still didn’t have a website. They also thought GQ’s March issue would come out in March. When they realized that it would be released on February 15, they had no choice but to push forward the website launch date. Within two days of GQ hitting the stands, Blumenthal and the team were inundated with orders from customers wanting to try on glasses at home. Having launched the site so quickly, they’d overlooked including a sold-out function – and were left with a waitlist 20,000 people long. It was this moment of panic, but also a great opportunity for us to provide awesome customer service and write personalized emails to apologize and explain, Blumenthal told Inc. That really set the tone for how we would run customer service. With no office, store or warehouse to speak of, and not enough stock to meet demand, Blumenthal invited customers to try on glasses at his apartment. Despite the slightly unusual launch, the company hit its first-year sales target in just three weeks. Following their slapdash early days, the Warby Parker team began to build on their unexpected initial success with a business model that was relatively new at the time: vertically integrated eCommerce. Using this model, the company cut out the middlemen by designing their own frames, sourcing their own raw materials, and working directly with manufacturers. This translated into high-quality eyewear at significantly lower prices – just $95 per pair of glasses, including prescription lenses. The combination of a free try-on service, free shipping, and generous return policy also provided a customer experience that was unmatched by virtually all other competitors. Blumenthal and co had built a revolutionary model that encompassed the key tenets of eCommerce: low overheads, streamlined operations, and great customer service. And the results spoke for themselves: by early 2015, the company was worth $1.2 billion and had distributed more than a million pairs of glasses. Today, Warby Parker has more than 1,400 employees and operates 64 brick-and-mortar stores alongside its eCommerce store. 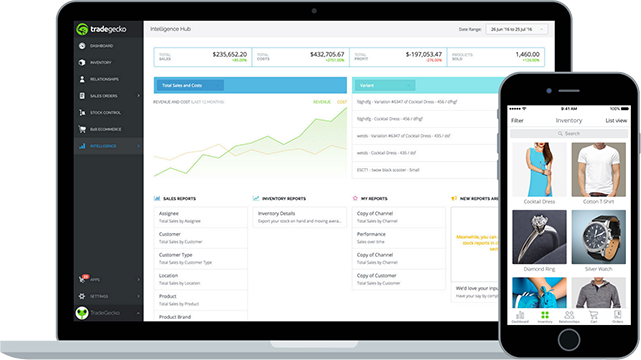 The company’s focus is on refining and improving its customer experience through data-driven reporting. The customer experience team reports any issues that arise during customer interactions (such as prescription mistakes, product defects, shipping issues, etc.). This feedback is then used to identify and resolve the root cause of issues. The customer experience team works directly with other teams such as supply chain, product, marketing, and billing, which allows them to quickly resolve issues requiring input from other departments. The company also does its part to give back through its Buy a Pair, Give a Pair program. For every pair of glasses sold, it donates to its non-profit partners so that people in the developing world have access to affordable eye exams and glasses. Despite their resounding success, Warby Parker’s founders have no intention of slowing down any time soon. We're still just scratching the surface, with less than 1% of the U.S. market share, Gilboa told Inc. There's still huge potential in our core market, and we think there's also potential globally. In line with their vision (no pun intended), the company in March announced that it had raised $75 million in funding. For the time being, Warby Parker plans to continue expanding and solve on-going problems for customers. Top of the priority list is a way for users to easily update their glasses prescription, and order new frames from the company over time. The company also plans on increasing to 100 stores by the end of the year. Long-term, Gilboa says there are big plans for Warby Parker, and making them happen will rely on maintaining their independence. We have a very long-term vision for what Warby Parker can be and the impact it can have on the world, and we think that the best way to execute on that vision is by being an independent company. Transparency is crucial to good customer service: Mistakes happen, and the majority of customers understand this. In the early days, Warby Parker managed to turn early adopters into brand advocates by going above and beyond, and being honest when things didn’t go to plan. Scaling up requires streamlined operations: A major contributing factor to Warby Parker’s success is their vertical integration eCommerce model that allows them to manage their entire supply chain. This streamlined approach has given them the freedom to make decisions for themselves at every level and cut down on operational costs (thus enabling them to grow steadily). Decisions should be driven by data: In Warby Parker’s case, feedback about products and customer experiences are directly used to identify and resolve issues. 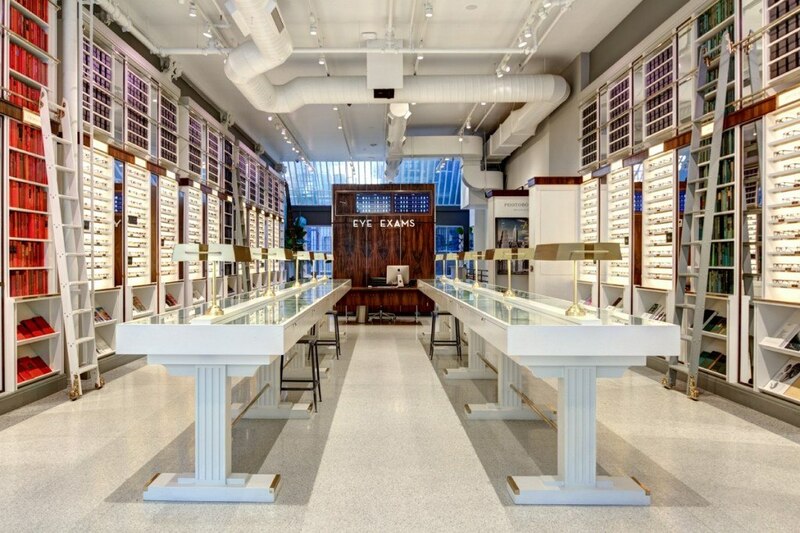 Customer experience comes first: Although there are big plans for the future, Warby Parker’s first order of business is solving customer problems – which will give them the footing they need to continue expanding the business well into the future. Even the little guy can take on Goliath: Warby Parker disrupted the market with an innovative way of doing business, even in the face of competition from Luxottica, one of the world’s biggest companies. Seeing is believing, so why not start a free trial today?